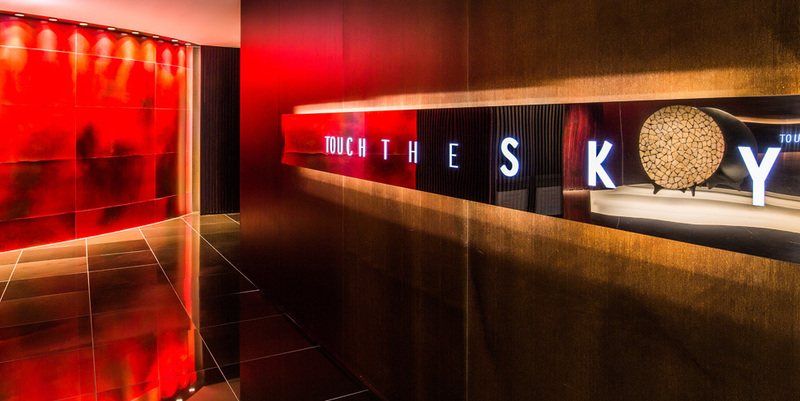 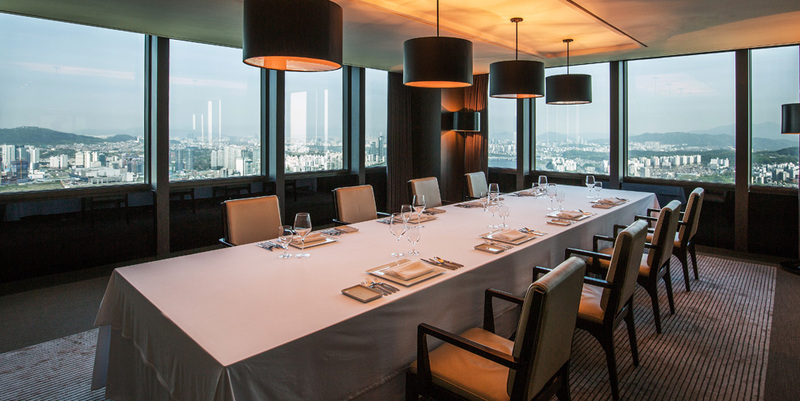 Touch the Sky is a luxurious private room serving the highest-quality dishes in a perfect atmosphere for successful business gatherings. 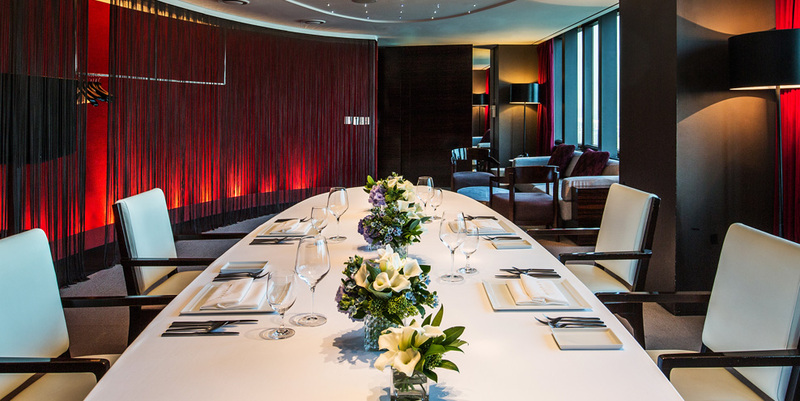 With unique interior design and luxurious atmosphere, we offer five private rooms exclusively for booking. 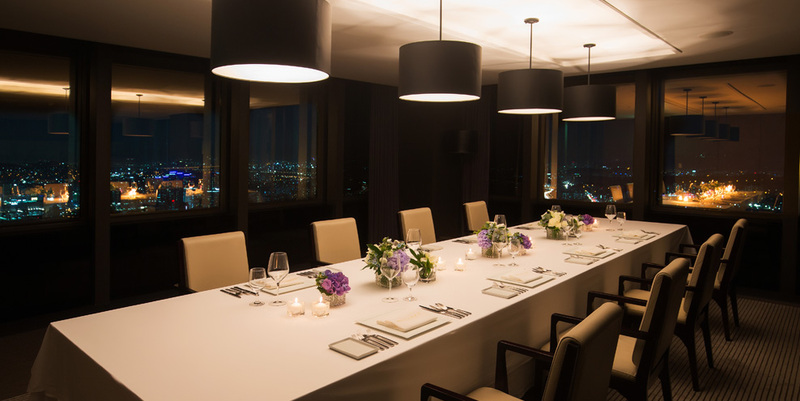 You can have a business dinner or a VIP reception, or propose to your fiancé in the most luxurious and elegant of settings. 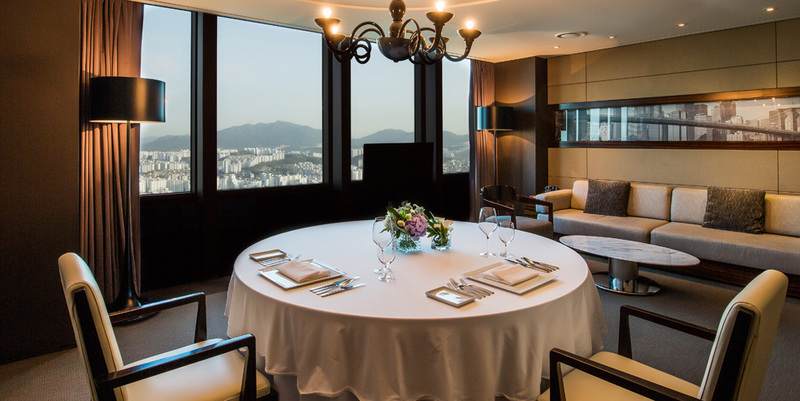 You can choose the types of beverage, decorations, and lighting according to your individual needs and tastes. 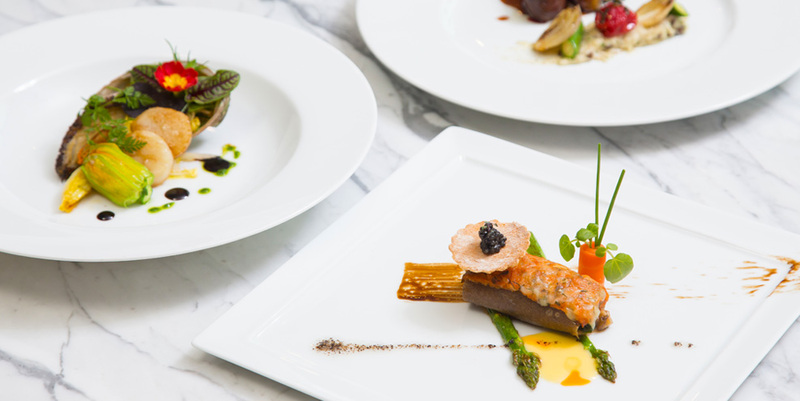 With meticulous detail and elegance, we offer authentic modern French-style dishes prepared using traditional techniques from both Haute Cuisine and Nouvelle Cuisine. 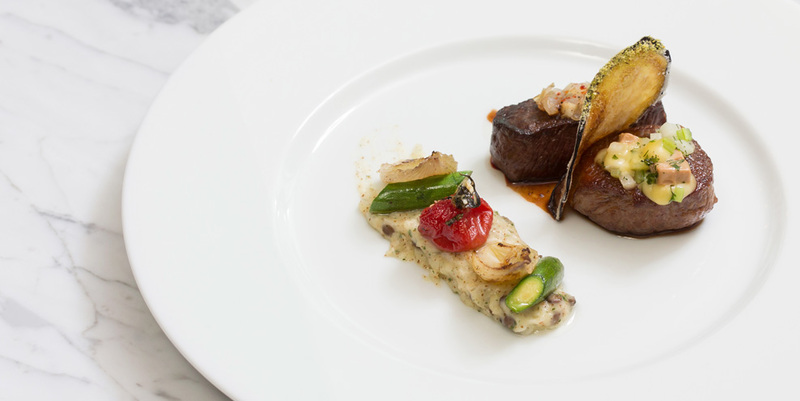 Our team of dedicated chefs will tailor the menu exclusively for you and it will stand up to your special requirements and tastes.